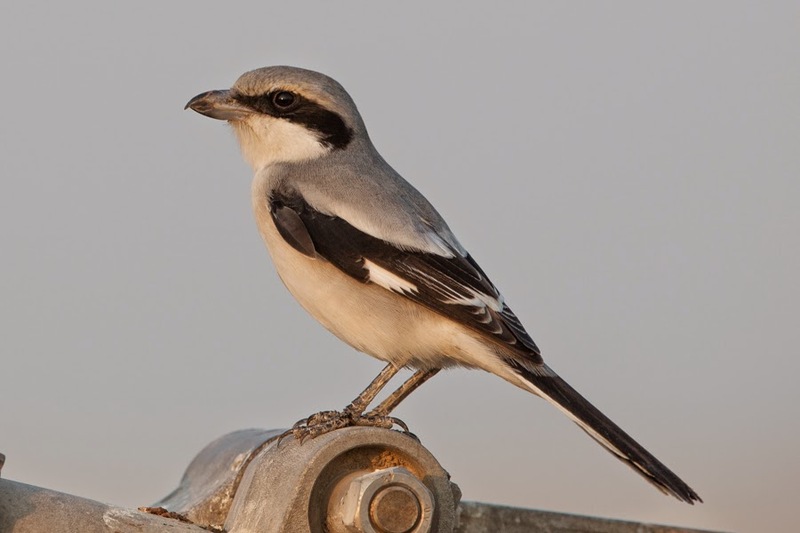 Whilst birding the ‘patch’ last week I found a Shrike on top of a dead date palm in the disused spray fields. 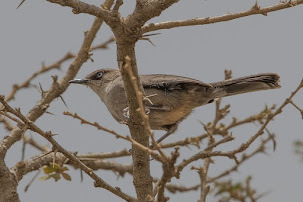 The Grey shrikes in the Eastern Province of Saudi Arabia are very confusing and there is often healthy debate between the birders of the region over what species, and subspecies, individual birds are. 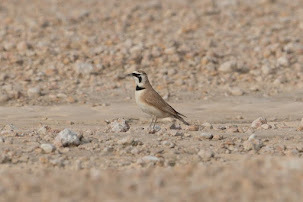 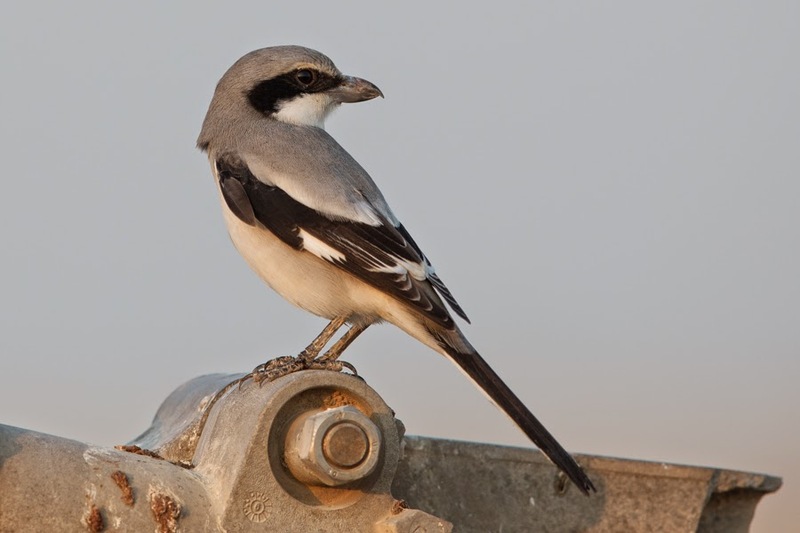 This is partly caused by most of the sub-species being clinal in nature and more than one subspecies occurring in Arabia, but I think the bird below is an Arabian (Southern) Grey Shrike Lanius m. aucheri. 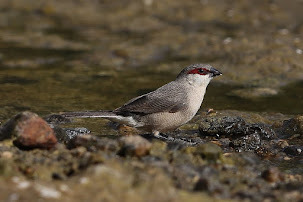 This is due to the bill being deeper based than a typical Mauryan (Steppe) Grey Shrike Lanius m. pallidirostris. 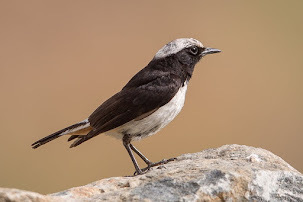 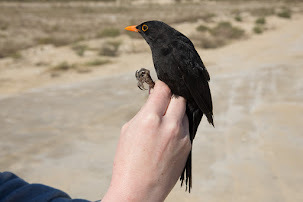 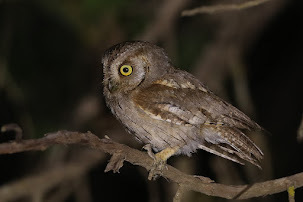 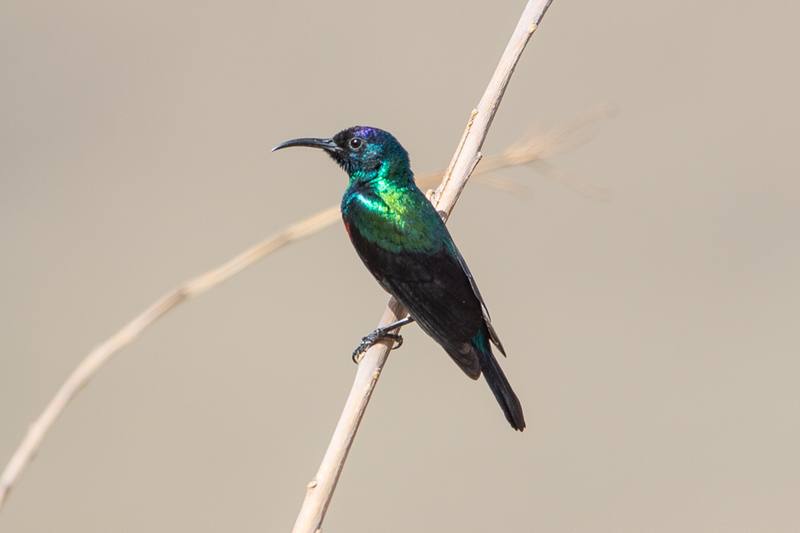 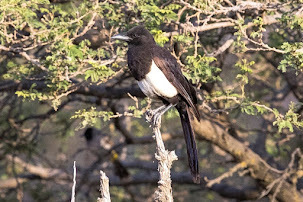 The dark lores appear too dark for pallidirostris, which normally show a slightly paler mask, the bill, however, is not really jet black like typical aucheri. 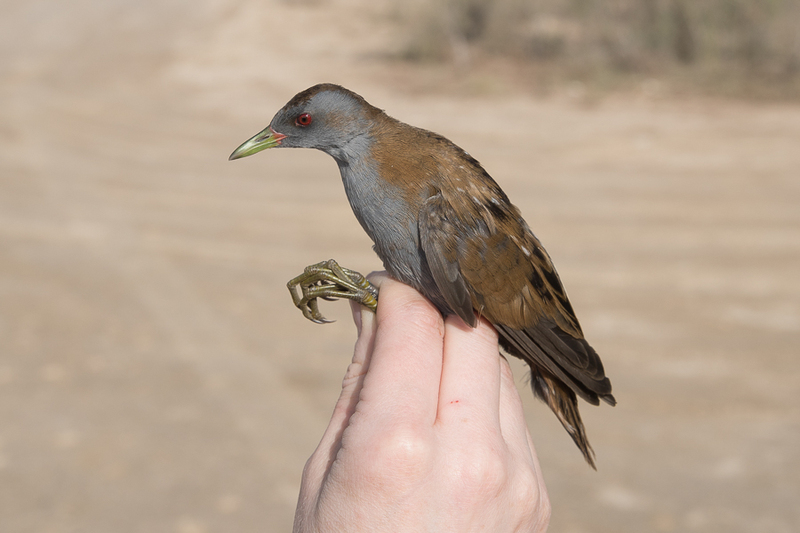 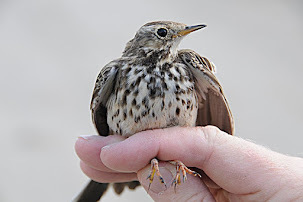 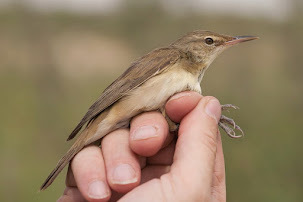 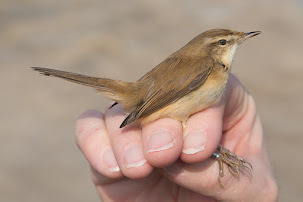 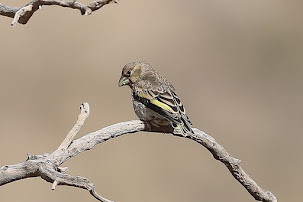 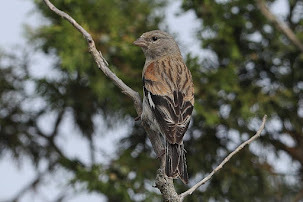 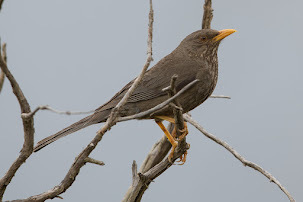 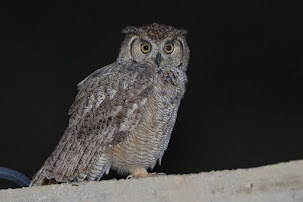 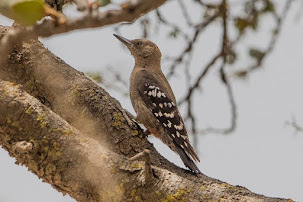 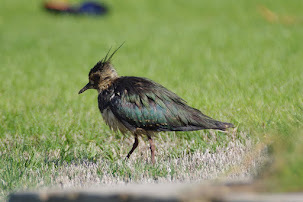 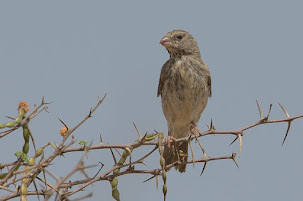 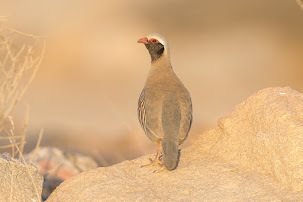 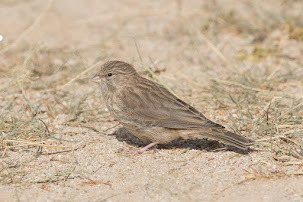 The mask of this bird extends over the bill a typical character of aucheri and although it can be seen on occasional palidirostris it is not normally this obvious. 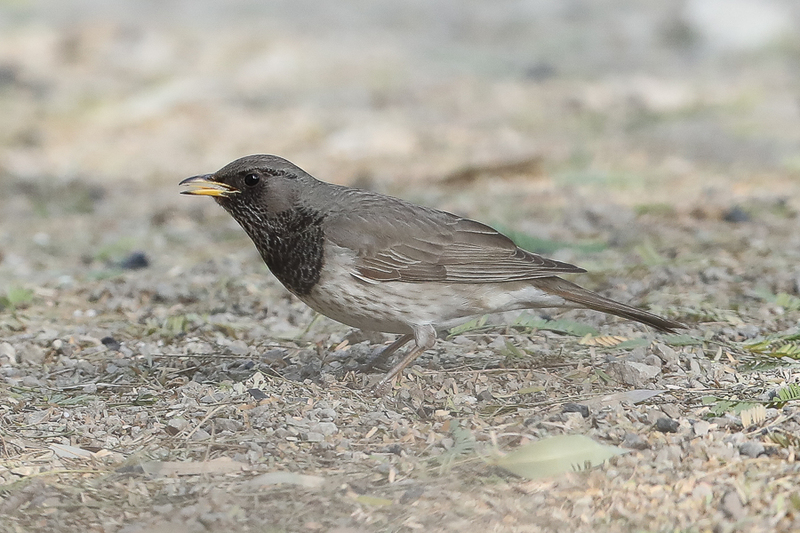 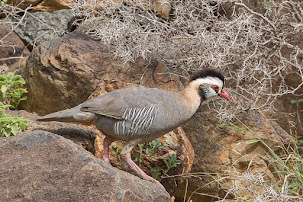 The grey mantle colour is difficult to judge on this bird. 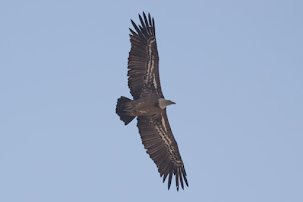 The wings are sooty black which is a character of aucheri rather than pallidirostris. 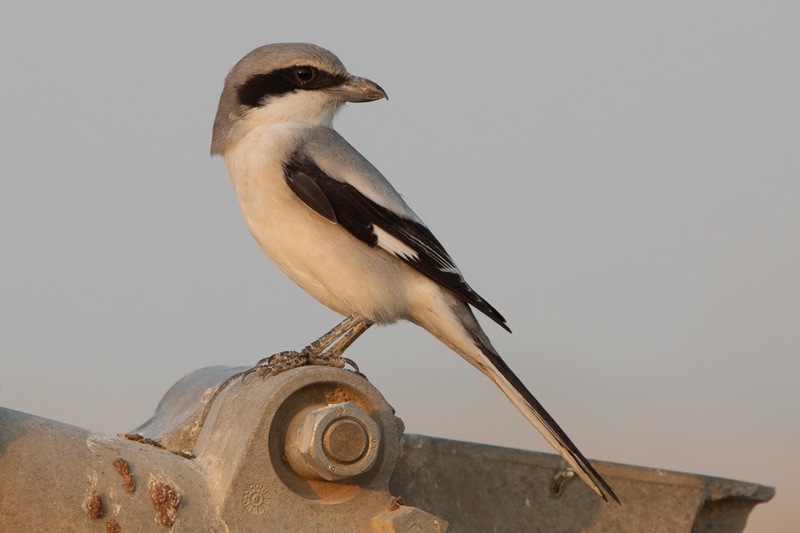 The amount of white in the closed secondaries is less on the Arabian Grey Shrike compared to the Mauryan Grey Shrike and this bird, although only seen flying once appeared to have the white almost entirely restricted to the primaries.